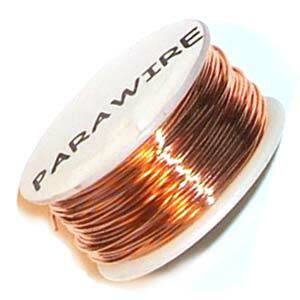 Servicing the metal industry since the 1920’s! 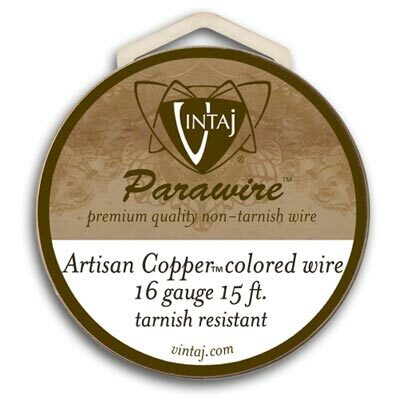 Metallic Parawire - Permanently coloured non tarnish copper wire. Our exclusive colouring process produces the brightest colours with the most resilient finish. 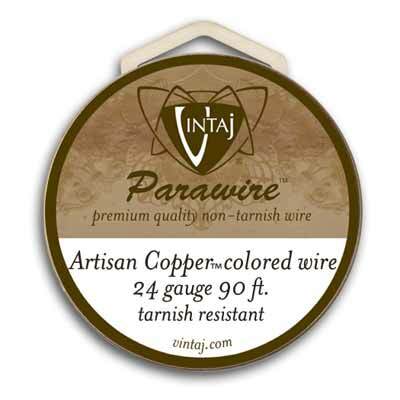 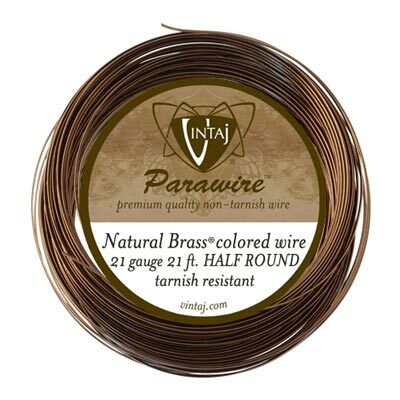 All colours listed below are 99.9% pure copper wire with ParaWire's exclusive non tarnish coating. Silver Plated ParaWire. 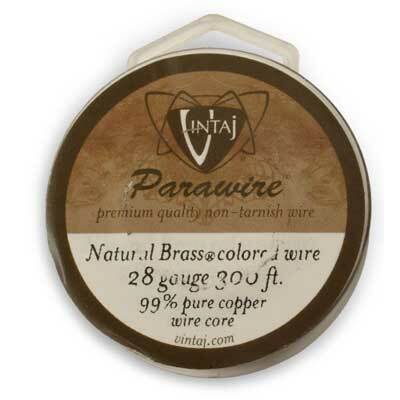 This exclusive colouring process produces the brightest colours with the most resilient finish. Parawire Silver Plated Colours are based upon a copper wire which is first plated in genuine Fine Silver before the final colour is applied. 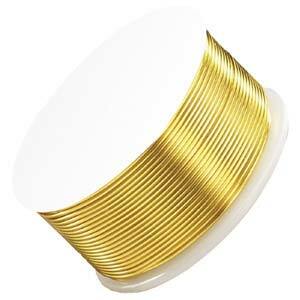 This produces the beautiful bright colour! 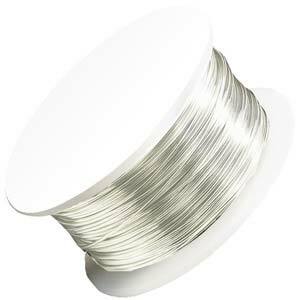 An additional clear coating is applied for protection against tarnish.